If your Audi is older than 3 years then you will be looking for an Audi MOT quote in Hull. Well lucky for you because we at BNTec specialise in Audi MOTs in Hull. 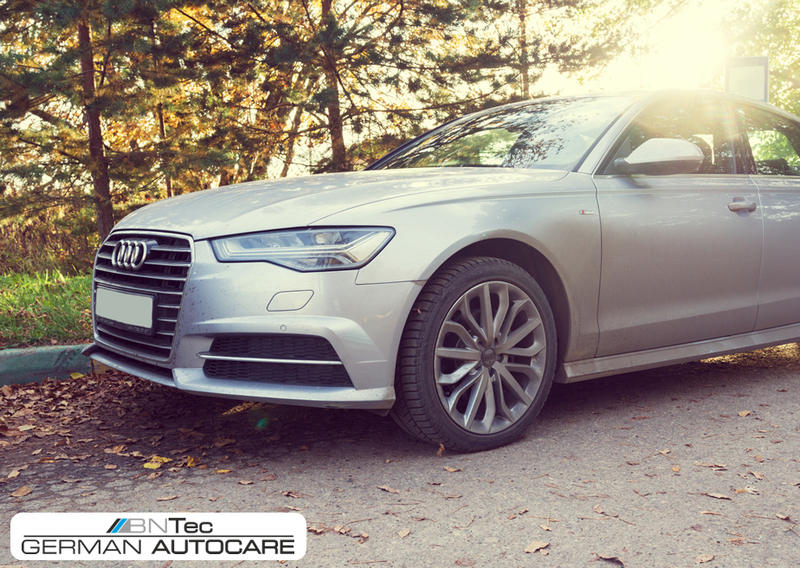 The team here at BNtec is able to provide you with an Audi MOT quote in Hull straight away either via our Facebook or by calling us. From there we can get your Audi booked in at our garage at a time that suits you. Then all you have to do is turn up at our Hull garage and we will perform the Audi MOT. Whilst we perform the Audi MOT in Hull, you have the choice to either wait in our comfortable waiting area or take a walk in to Hull town centre which is just a 5 minute walk away. Once the Audi MOT in Hull is finished we will either call you in or get in touch to make your way back to our garage and then you can have your vehicle back. In the event that your Audi fails it’s MOT, we will also provide you with an Audi repair quote to fix the problems too. Call us today and get your Audi MOT quote in Hull today.